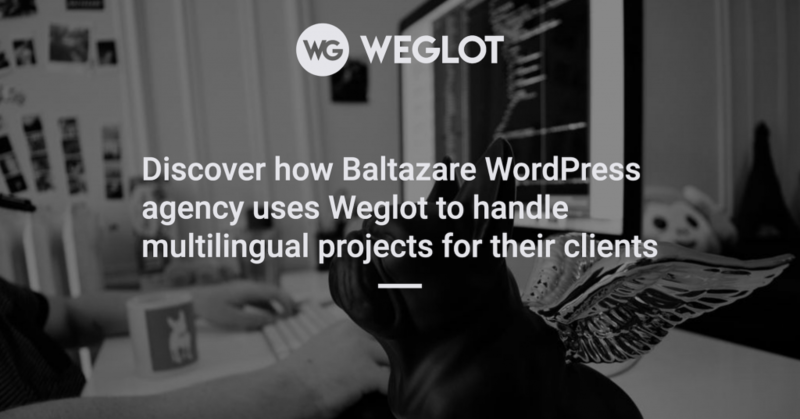 Weglot works with dozens of leading agencies around the globe to help them develop premium multilingual websites. 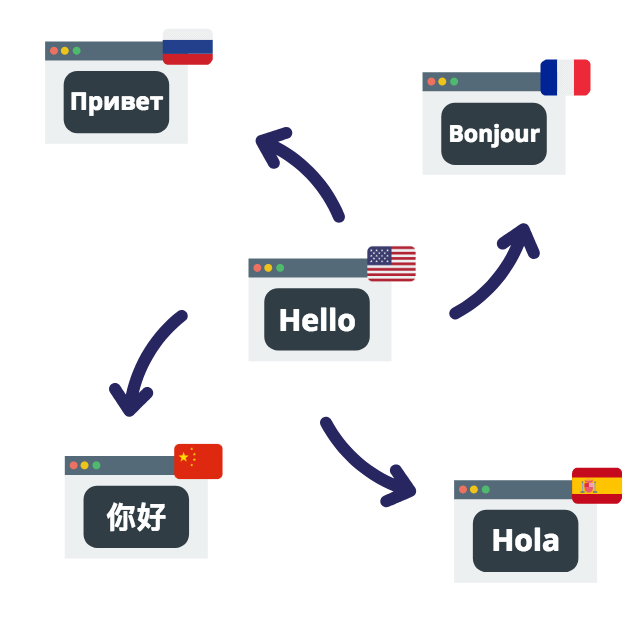 Developing beautiful multilingual websites for your clients should be easy. It’s with this goal in mind that we decided to create Weglot. 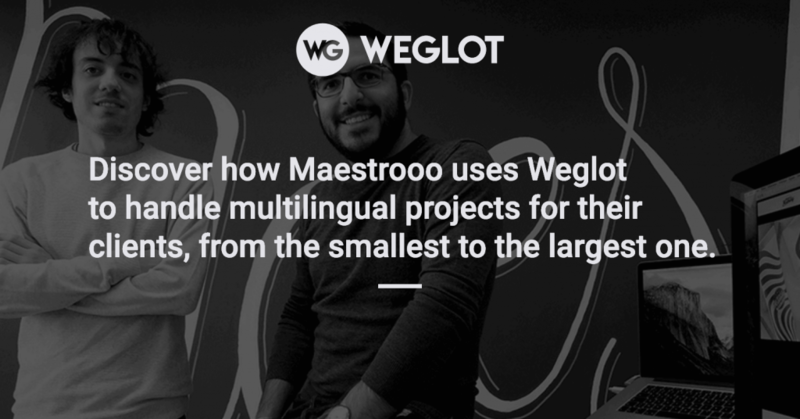 Weglot started out as a side project when our CTO, Rémy, couldn’t find a simple solution to handle translations in his previous company. Our mission is to make your life easier. Don’t change the way you work. Weglot integrates easily into your website construction workflow. 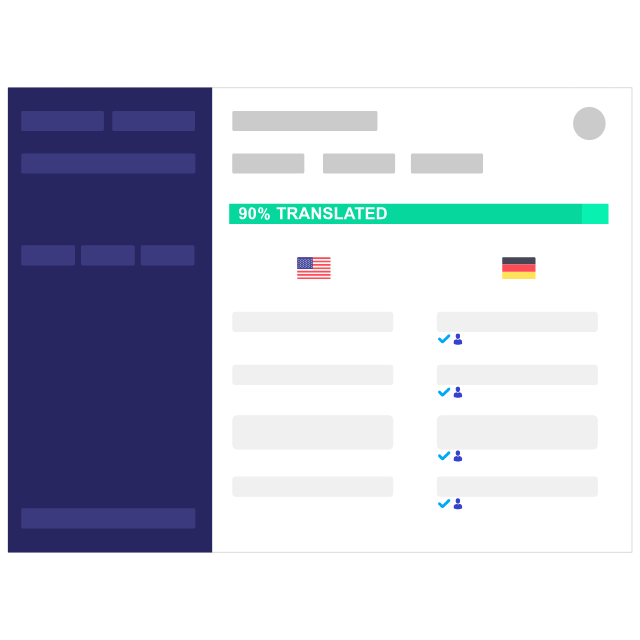 Simply install Weglot through one of our plugins or scripts and it will automatically detect the website original content and make it translatable. Earn a 20% commission on every sale that comes from you with our affiliate program. Discover how to apply to the Weglot Affiliate Program. 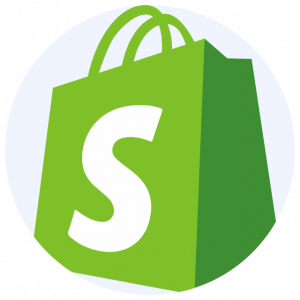 Leading Shopify agencies are using the Weglot Shopify app to build top-level eCommerce multilingual stores. 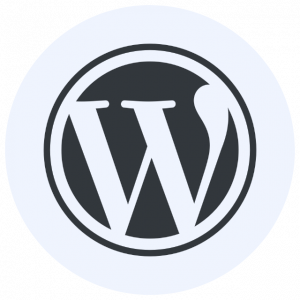 We work with many WordPress agencies to help them in their multilingual projects. Today, I always recommend Weglot to our customers because I know I can trust their customer support, which is always top-notch and very responsive.